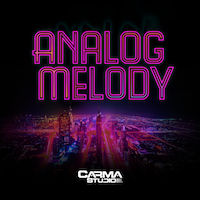 Inspired by the sounds filling clubs from Berlin to Bangkok and San Fran to Sussex, the moving melody masters at Carma Studio unleash their hottest production pack to date with Analog Melodies! 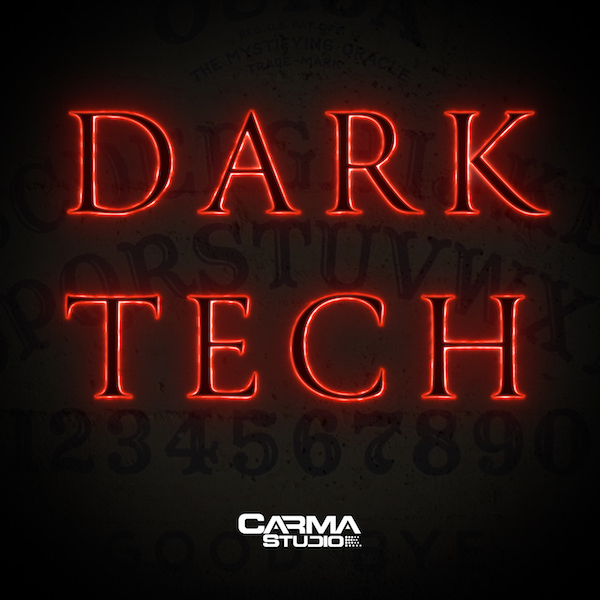 Soaring synths combine with crisp top loops to create the must have melodic house and techno pack for the 2018 production season. 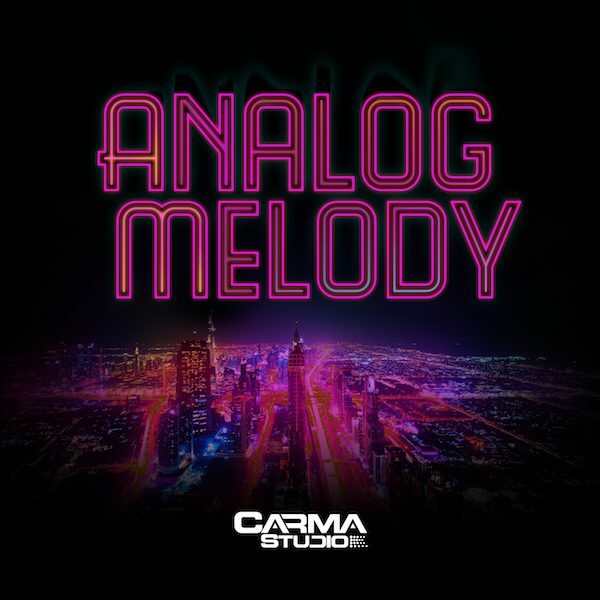 Over 400MB of the creamiest kicks, arp heavy synth movements, hands in the air breakdown FX and cone crushing bass make this one the mandatory melodic toolbox for fans of Tale Of Us, Kolsch, Maceo Plex, Diynamic, Stil Vor Talent and more. 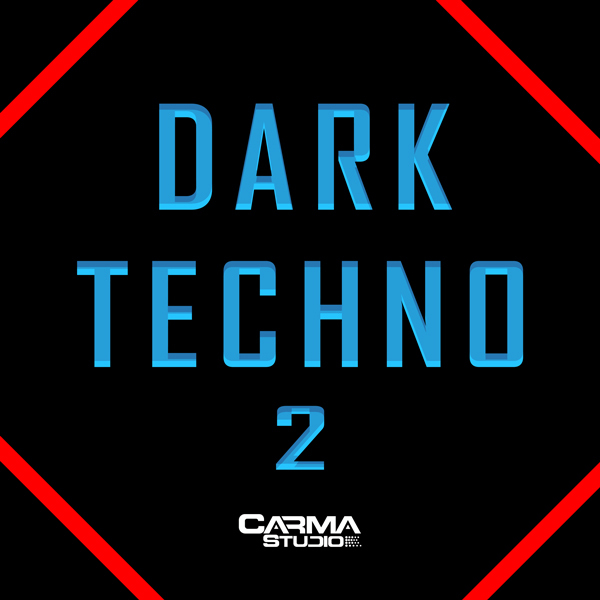 So wind those chilly winter tours to a close and get back in the studio with Carma Studios to create your next festival slaying, emotional house monster that’ll get hands in the air and pill poppers sobbing during your next set!